MALAYSIA-CAMBODIA: ENHANCING HUMAN CAPITAL DEVELOPMENT – Are You Certified? (Phnom Penh Monday, 26 March 2018) A bilateral meeting was held between His Excellency Dr CHAM Prasidh, Senior Minister, Minister of Industry & Handicrafts and IPEC Bureau Chief Executive Officer Dr Juliana Lim to enhance the Human Capital Development in line with rapid changes taking place in the global technology, business and economic landscape, towards the Futuristic Human Capital revolution. The meeting was chaired by His Excellency Dr Cham Prasidh, in the presence of His Excellency Phork Sovanrith, Secretary of State, His Excellency Uch Bora, Under Secretary of State, His Excellency Seom Nara, Director General of General Department of Industry, Deputy Director General of GDI, Mr Seng Kong Chhrien, Director of DA, Mr. Mao Prohos and Mr. Khoy Khim, Deputy Director of DA, and Professor Dr Ng Wee Kiong, IPEC ISDC Chairperson. The meeting primarily discussed mechanisms on achieving the ISO / IEC 17024 Certification of Persons for various industries in Cambodia. Moreover, this alliance is an evolving step to establish a regional and international benchmarking Centre of Excellence to move forwards dynamic, industry driven and innovative processes and promote values and best practices in various industries. 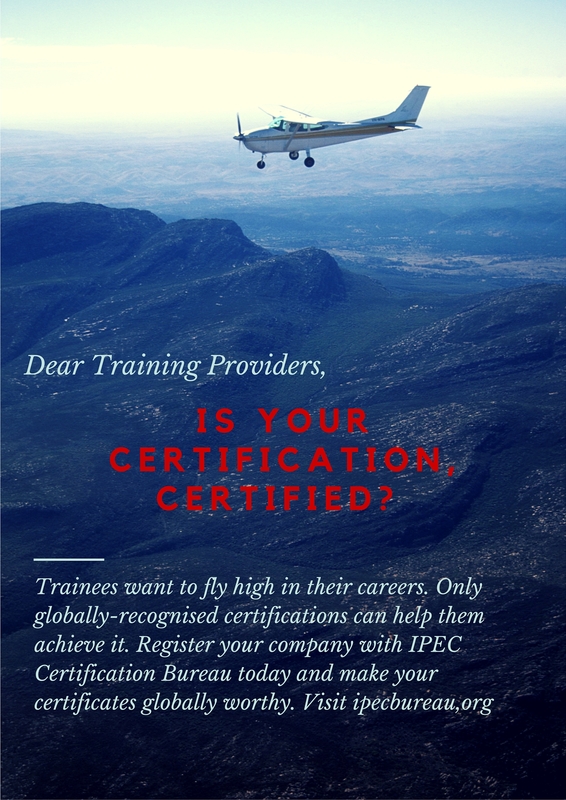 Strong ties are also expected to be forged with reliable partners in certification issues to uphold standardisation of professional competency for industries and society. The latest forecast from the International Monetary Fund suggests that Cambodia’s economy will grow by 7% this year on the back of higher public spending and steady growth in construction and tourism. The IPEC Bureau will facilitate greater knowledge transfer and training, and sharing of processes that will further boost businesses and industries in between Malaysia and Cambodia. The overall spirit and intent of this bilateral meeting is to explore and work together to achieve long term growth opportunities which will benefit the economic prosperity of both countries.